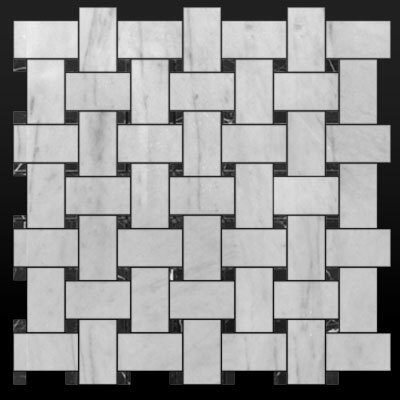 Bianco Statuary or Statuario is another popular type of Italian white carrara marble, which has a brighter white color and is more translucent than other types of carrara marble. 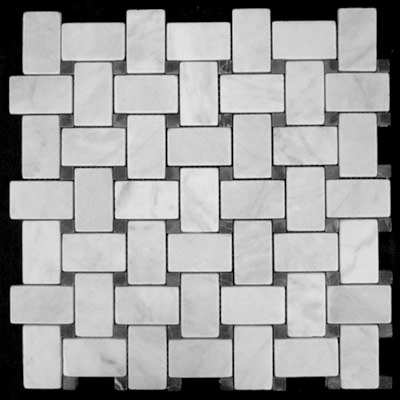 Bianco Statuary marble is easily identified by its tiny, almost invisible crystal dots. 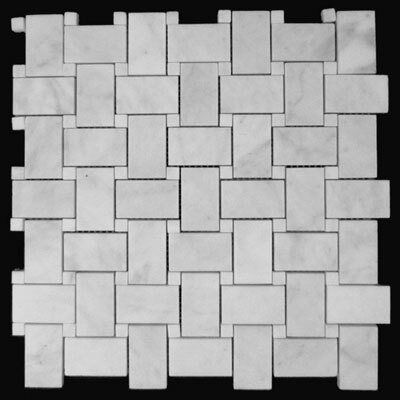 Statuary marble is often used in the creation of artworks like statues, as well as for flooring, showers, bathtubs and back splashes. Available on our store in polished finish, if you are looking for a striking sheen, these polished and lightly veined bianco statuario marble tiles and mosaics are the best choice for your kitchen, bathroom, or any other room you choose. 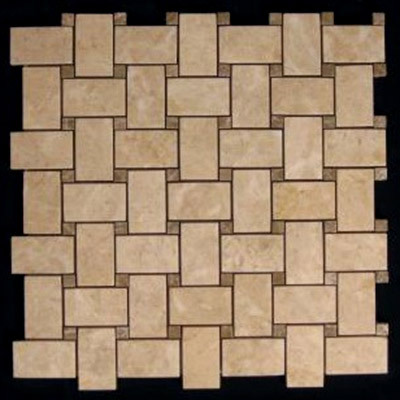 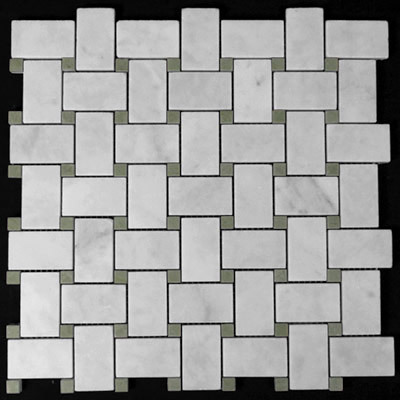 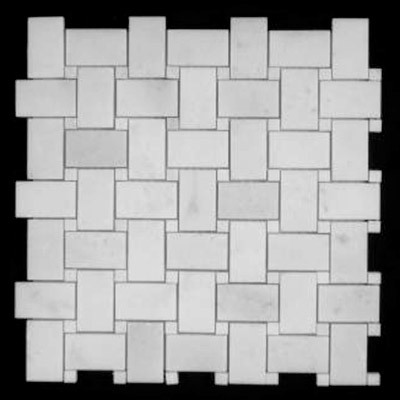 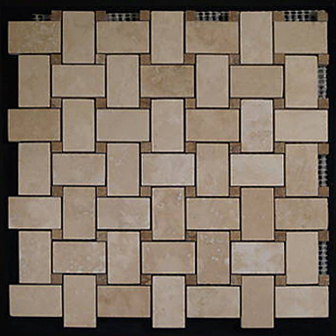 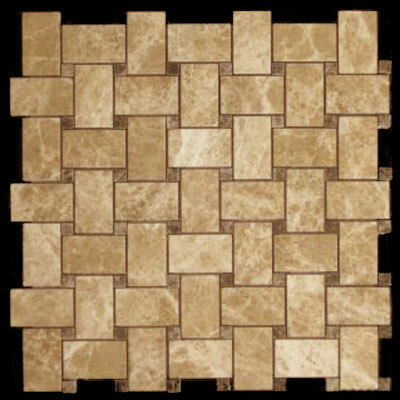 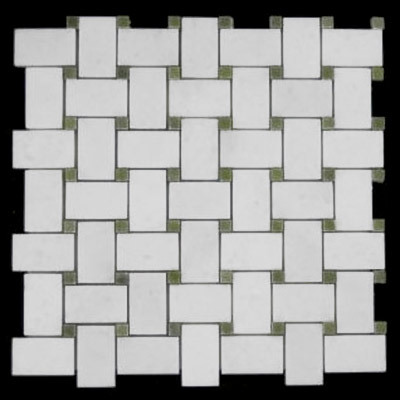 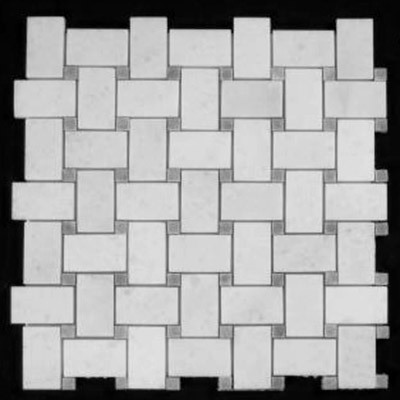 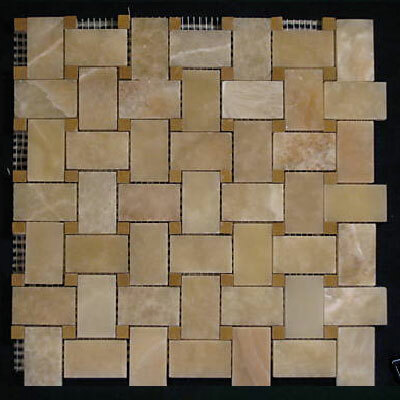 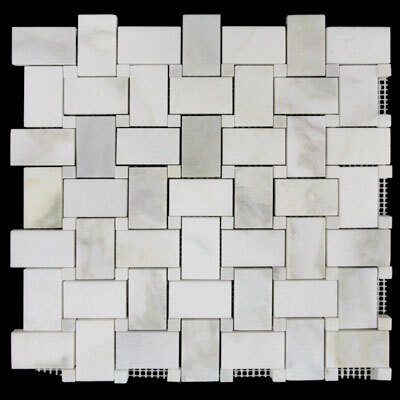 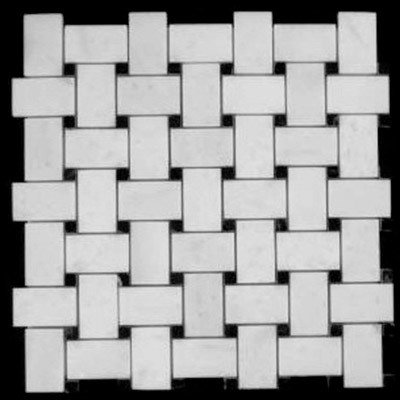 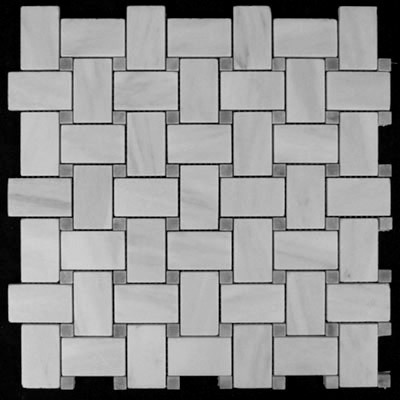 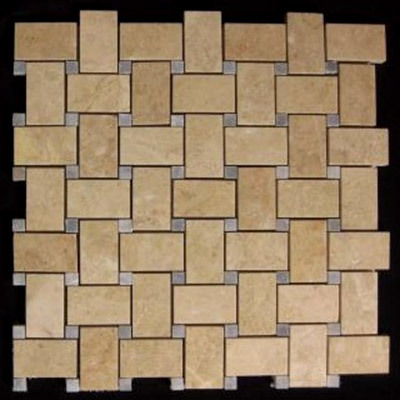 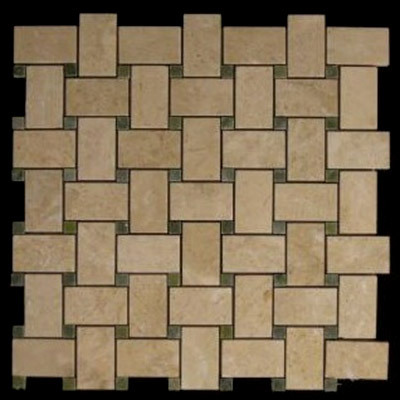 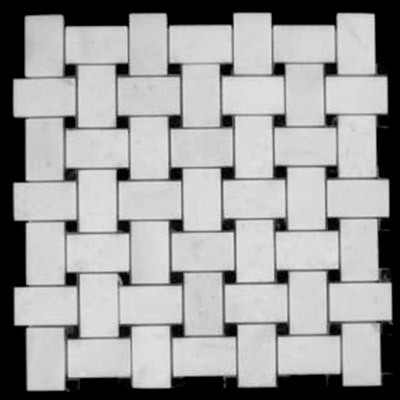 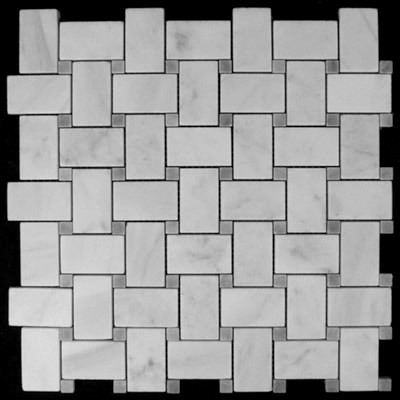 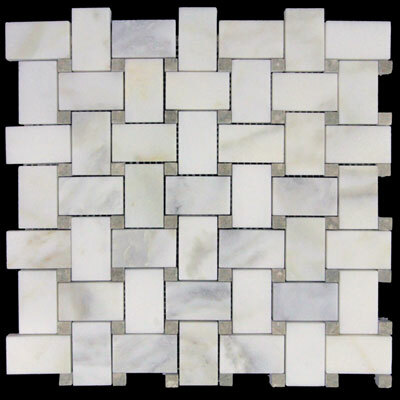 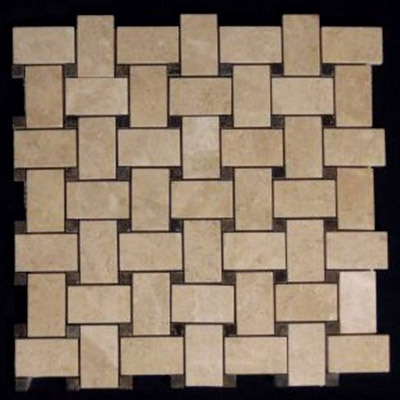 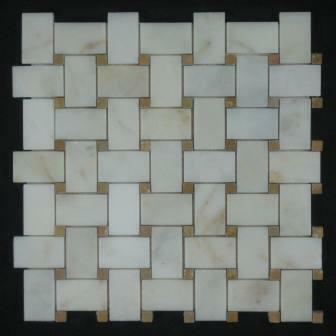 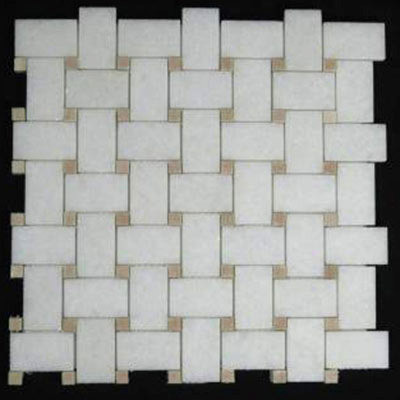 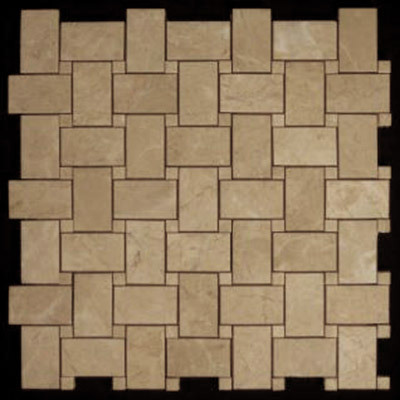 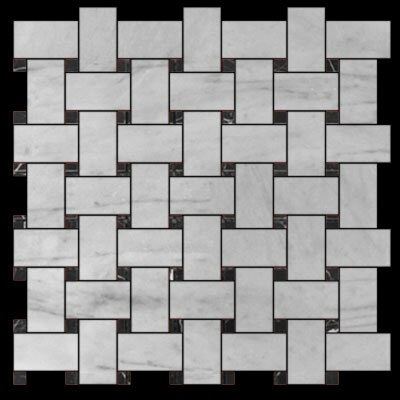 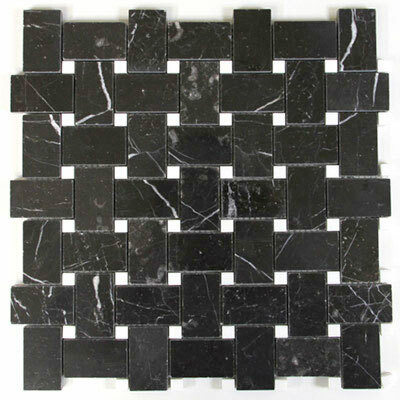 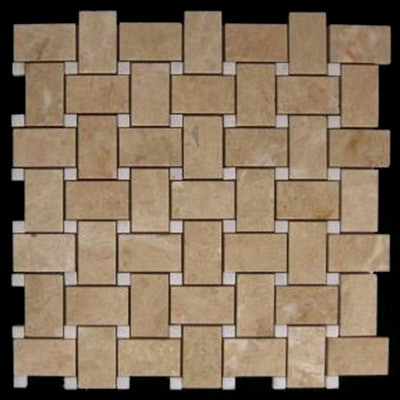 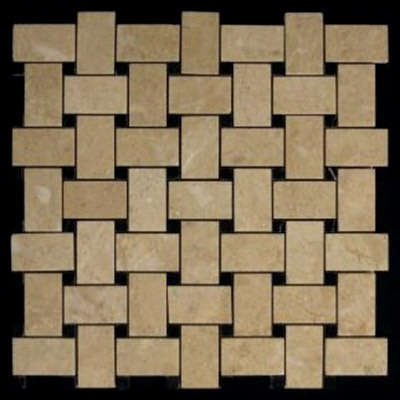 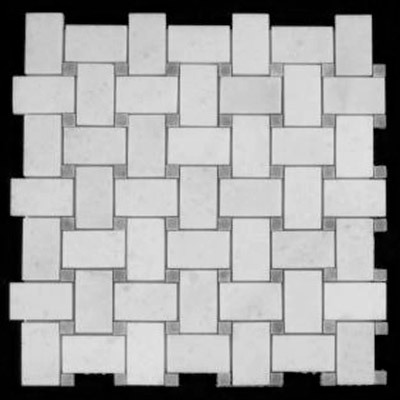 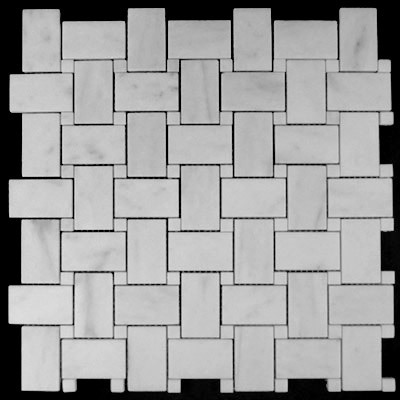 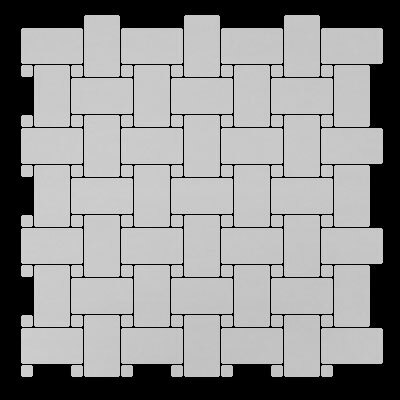 Please note that we carry many sizes of statuary marble tiles, ranging from 12x12 tiles to 3x6 marble subway tiles and including many sizes in between, such as 6x6, 4x4, 2x2, and 1x1 square tiles, 2x4 and 1x2 rectangle tiles in addition to basketweave, target pinwheel, herringbone, hexagon mosaics, moldings and baseboards.